I want to respect all laws, whether the just civil laws of Canada, or the Canon Law of the Catholic Church. I reject and condemn any and all forms of violence, torture, intimidation, spying, persecution, etc. 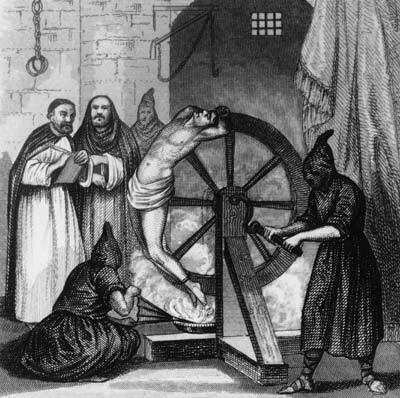 These days, the word "inquisition" is unfortunately considered to be the same as "bad inquisition". I hate bad inquisitions. Basically, what I want is to love God with all my soul, all my strength and all my heart, and to love my neighbor as myself, for the love of God.